"Could you please write an article on leather? It is an interesting debate to discuss." 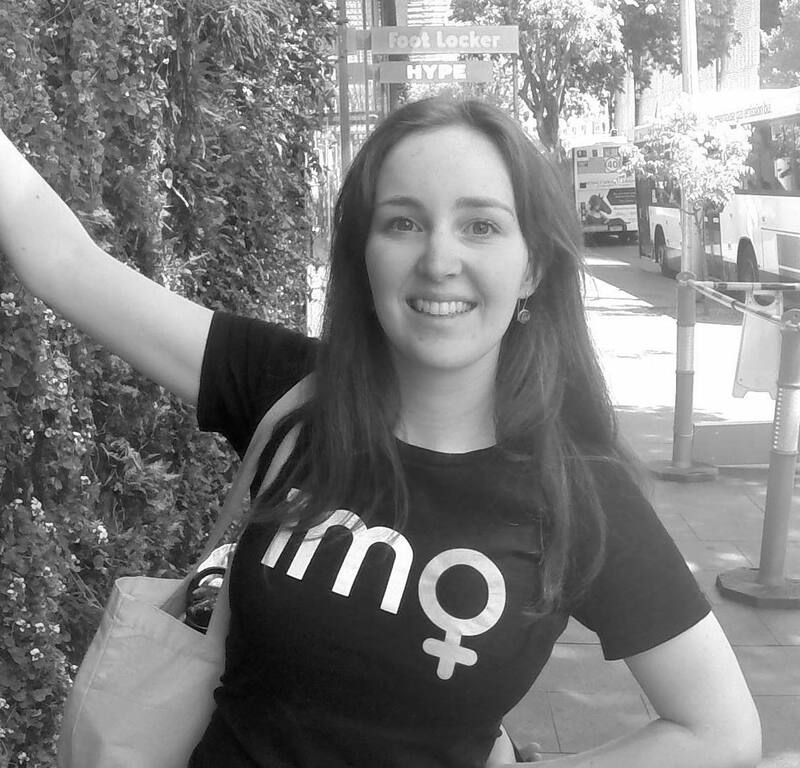 Great questions, Lara! Since becoming more aware of the connection between sustainability and animal rights, leather is something that I think about a lot, especially considering how much of it makes up the average clothes collections. First things first, let's take a look at leather itself. Love it or hate it, there are reasons that humans have been opting for leather throughout history. Indeed, leather has many benefits, from being highly durable and flexible, to its strength over years of use (even decades!). Leather is resistant to dry abrasion, is partly waterproof, and if specially treated can even be fire-resistant. Leather is also noted for its resistance to dust mites and fungal attacks, meaning that it's probably among the least vulnerable materials in your wardrobe. Leather also seems to be one of those materials that's been in fashion for a long time, and the shoe industry shows no signs of giving up on leather as a material of choice. So, why might you want to reconsider buying those leather boots? Firstly, the animal cruelty argument is fairly compelling: despite its elegant and processed appearance, leather is made from the skin of an animal (usually a cow). The reason it doesn't immediately look like something that was once walking around on all fours is because the skin is treated using a process called tanning. Raw animal hide is turned into leather by soaking it in a liquid containing tannic acid or other chemicals in order to achieve a durable and weather-resistant finish. Despite the oft-used argument that leather is "all natural", tanneries produce a huge amount of pollution from minerals and acids used in the curing process. According to PETA, "The process of tanning stabilizes the collagen or protein fibers in skins so that they actually stop biodegrading—otherwise the leather would rot right off your feet." That's an unpleasant image. So, although raw animal hide prior to tanning IS biodegradable, your old leather boots need quite a bit more processing and detoxing before they can return to the soil. 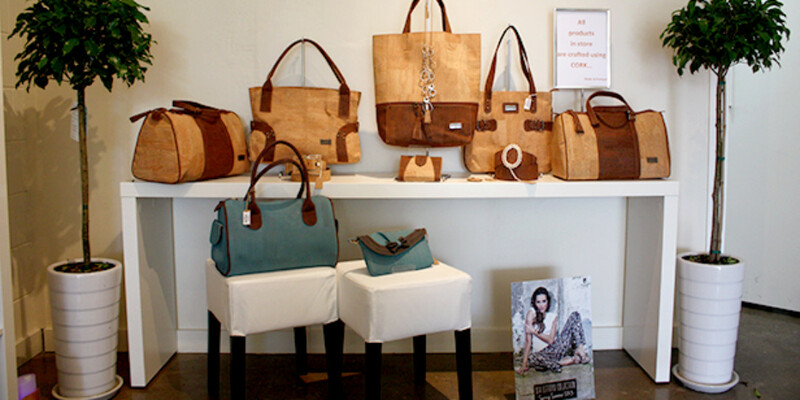 Learn more about the environmental impacts of leather here. There's also the fast fashion argument: leather used to be seen as an investment piece, with jackets shoes or bags being passed down through generations. But how many people still hang onto the boots and bags of their ancestors? Not many: most of this stuff ends up in the bin, growing mouldy in storage, or in thrift shops, mostly because it's seen as out-of-fashion, or simply less desirable than new garments. Pleather: "If you just love the look and feel of leather," writes Green Living Tips, "consider pleather, which is just a slang term for synthetic leather made out of plastic; but just be aware of the associated impacts – not all pleather is created equal and some plastics will be worse than others. These range from the more natural calico coated with boiled linseed oil mixed with dryers and pigments to fabric bases coated with plastic, to 100% plastic substitutes." Too right! While pleather avoids the animal cruelty pitfalls of leather, it's not exactly a sustainable alternative. 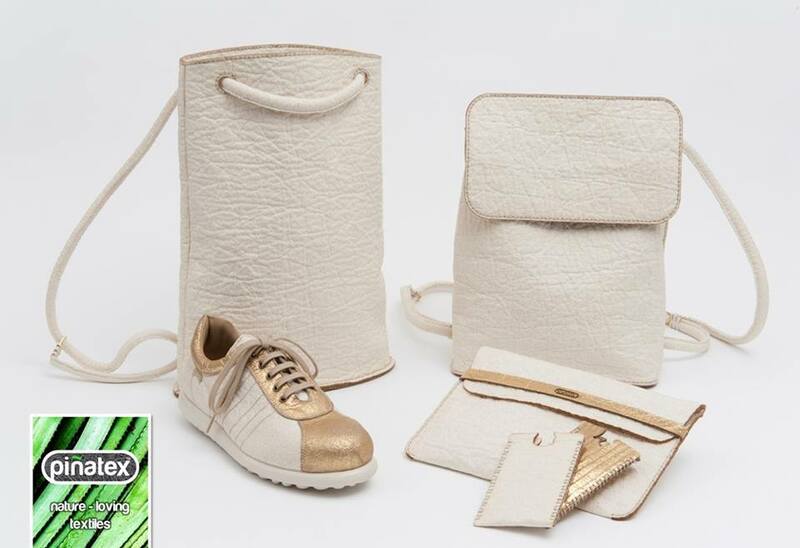 Pineapple leather: Ananas Anam is a Phillipines-based company turning pineapple leaf fibres into an environmentally friendly leather alternative. The textile, Piñatex, also provides new additional income for farmers, boosting the economies of developing communities and empowering individuals. The fibres are the byproduct of the pineapple harvest, meaning that no additional land, water, fertilizers or pesticides are required to produce the material. It's also strong, versatile, breathable, soft, light, flexible, and can be easily printed on, stitched and cut. You might associate cork with your pin-board, but this versatile material can also be used as an alternative to leather. Cork is obtained from the bark of the Cork Oak tree, which actually benefits from the process of being stripped of its bark (The tree needs to be de-barked every 9 years in order to have a long healthy life, up to 350 years). In fact, cork trees that are stripped of their bark actually absorb more CO2 than those that are left idle. 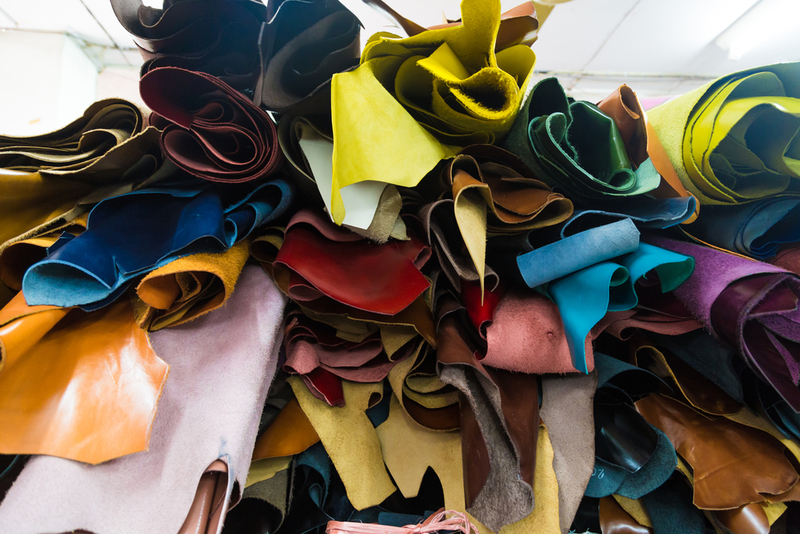 For a complete guide to animal-free leather alternatives, check out this list (but bear in mind that these won't necessarily be planet-strong options). READ THIS NEXT: What is a sustainable alternative to plastic toothbrushes? Can You Recycle Wine Bottle Corks? And How To Do It!